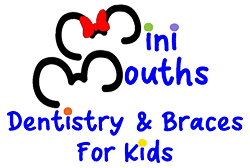 Our pediatric dentists in Boca Raton, FL will turn mini mouths into mighty smiles that last a lifetime! 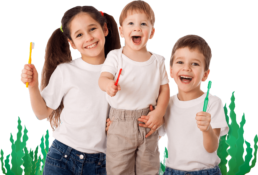 At Mini Mouths, we provide expert pediatric dental care in a comfortable and fun environment. Our goal is for all of our patients to achieve a healthy and beautiful smile while learning excellent oral hygiene habits. If you’re looking for an experienced and caring pediatric dental team, schedule your child’s appointment today! The Mini Mouths team can’t wait to help your family achieve a healthy and happy smile.